Description: Book has light bumping/wear to head and tail of spine. A couple small discoloration spots near lower edge of front board. 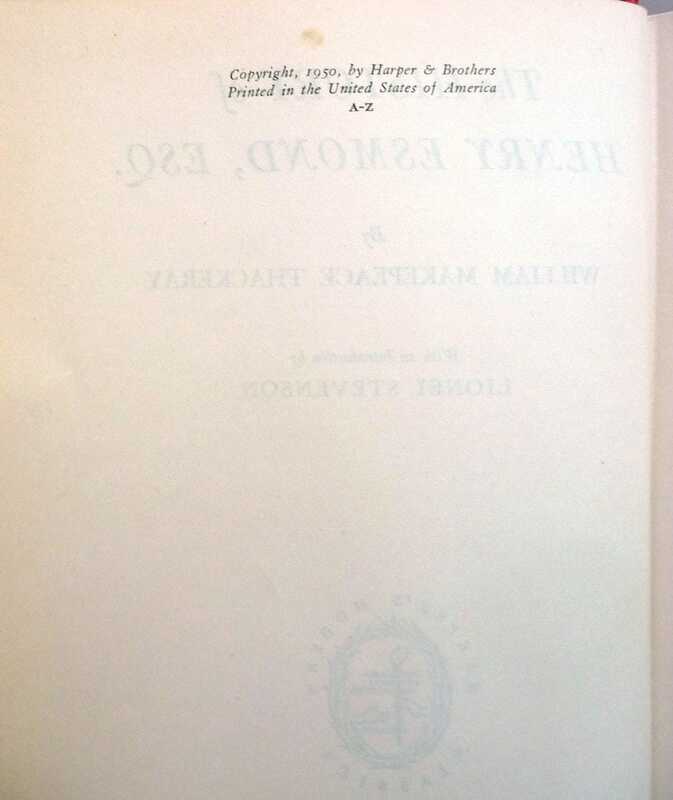 Blank ex-libris bookplate on front paste-down. Pages are free of marks. Binding is tight. Dust jacket has a few chips and closed tears along edges. A little soiling/spotting to rear surface. Not price clipped. DJ has been placed in an archival quality protective cover. 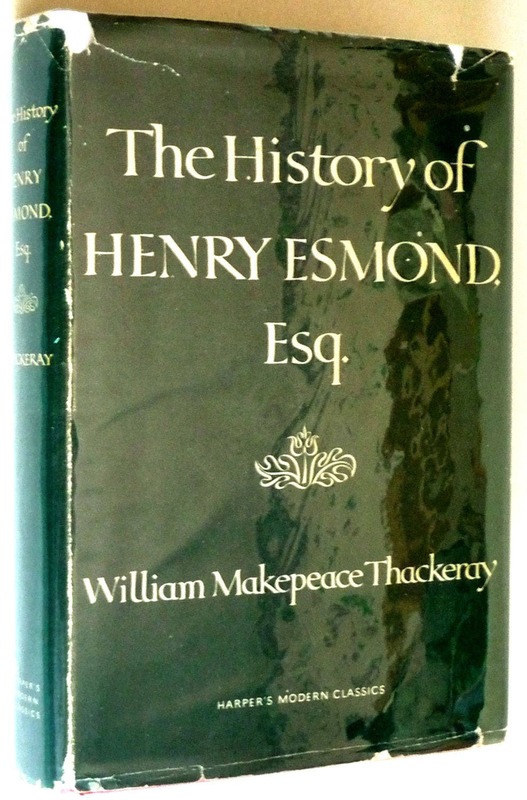 Rare jacketed copy of this edition. 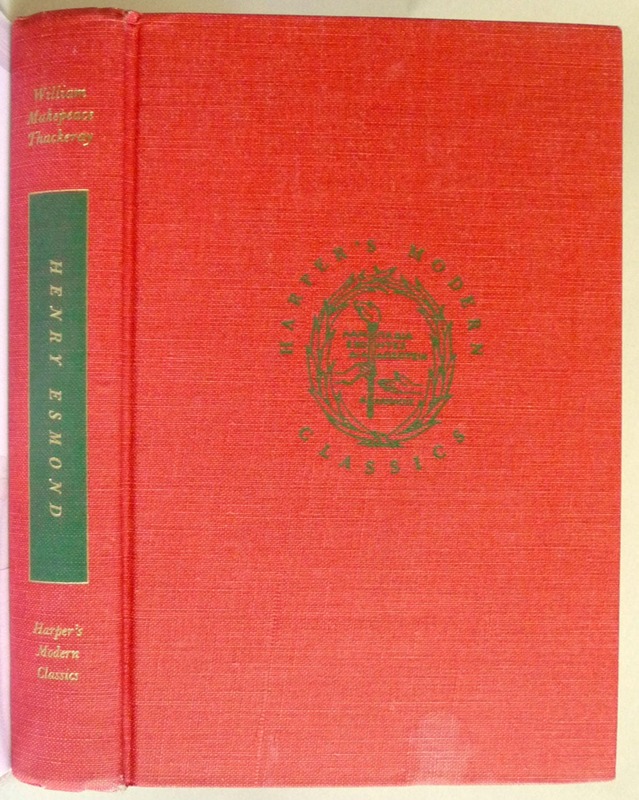 Part of Harper's Modern Classics Series. 1950.